Is YOUR Retirement secure? Saving and investing in a company 401(k) is how most millionaires built their wealth. 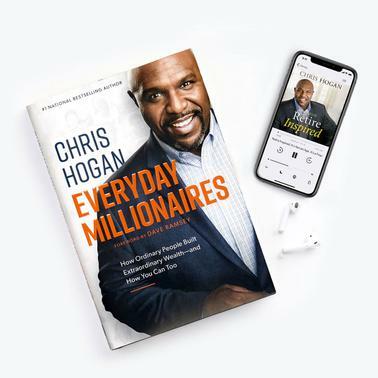 Get the audiobook of Chris' #1 bestseller, Retire Inspired, plus his brand‑new book, Everyday Millionaires.